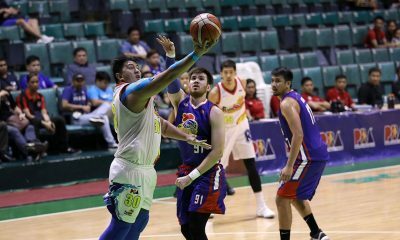 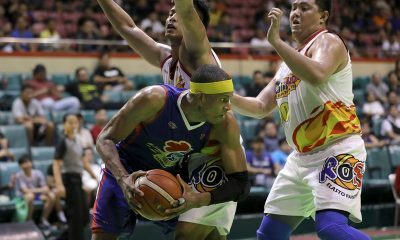 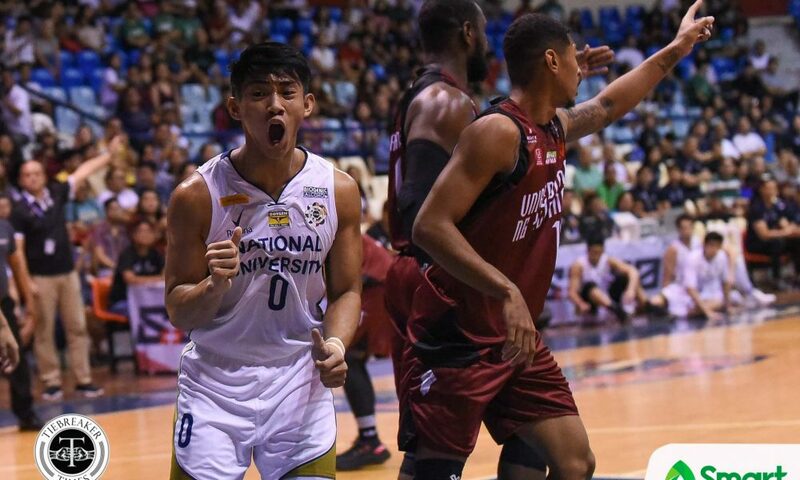 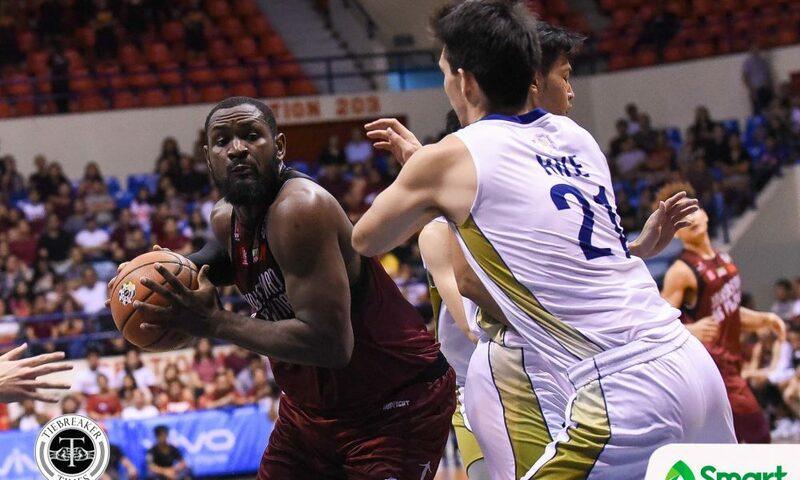 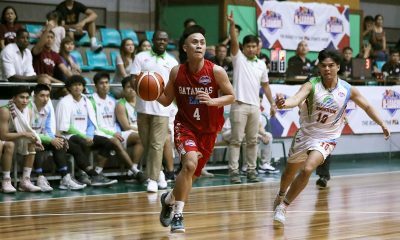 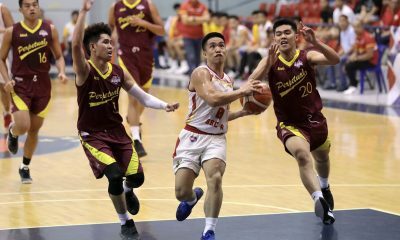 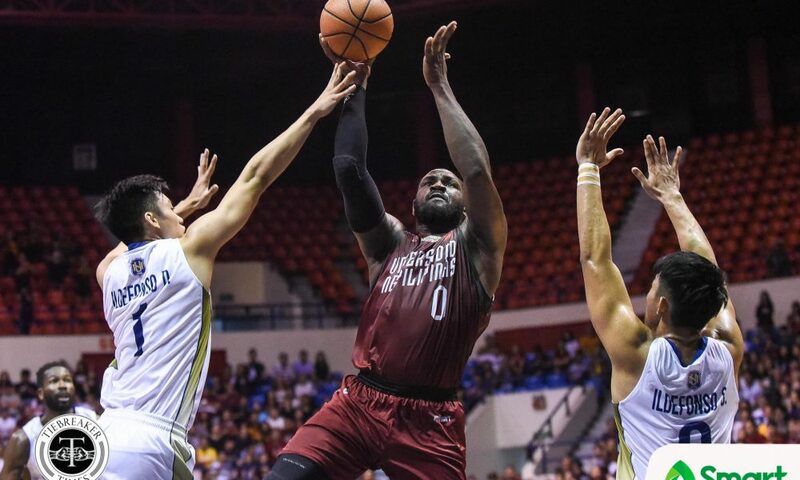 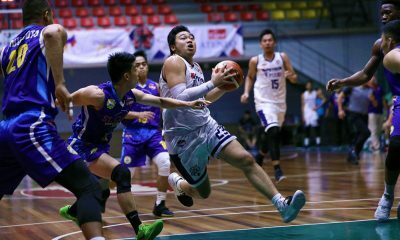 Coming off a deflating 72-80 loss to the Adamson University Soaring Falcons six days ago, Bright Akhuetie and the University of the Philippines Fighting Maroons pounded the National University Bulldogs, taking an 82-71 victory, Saturday evening at the Ynares Center in Antipolo City. 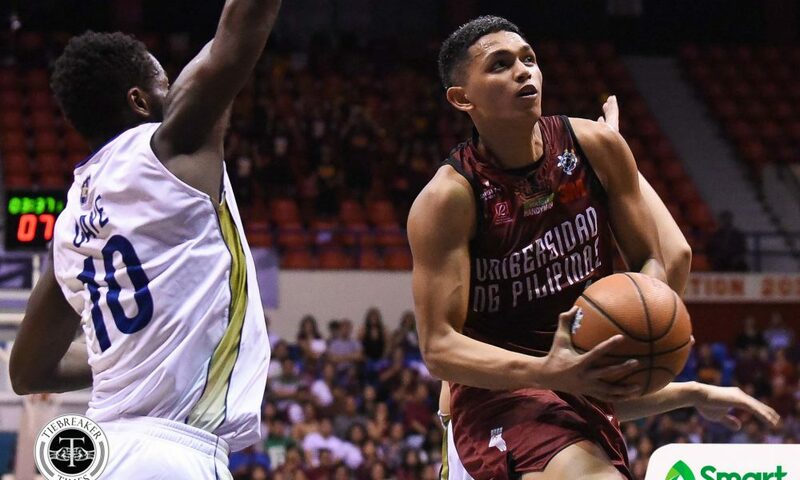 With the win, UP are now in solo fourth with an even 6-6 record – half a game ahead of the FEU Tamaraws and the UST Growling Tigers. 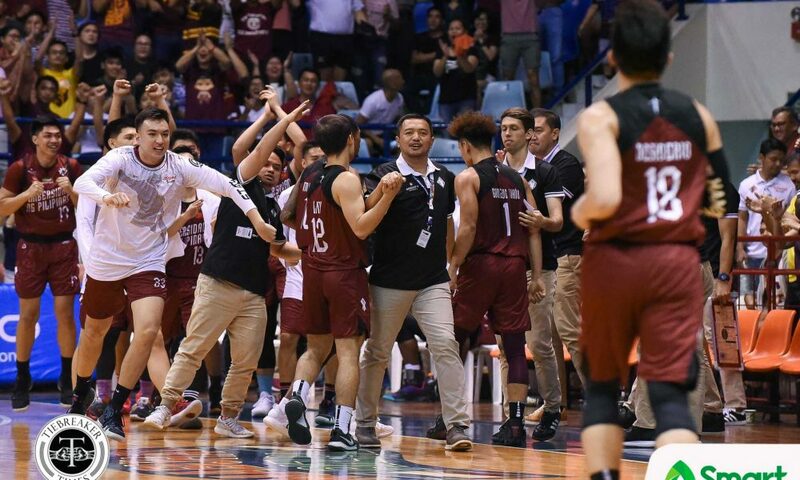 Moreover, the Fighting Maroons have matched their win total from last season. 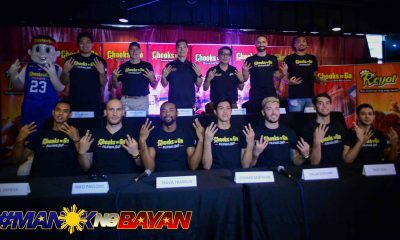 “The emphasis is there. 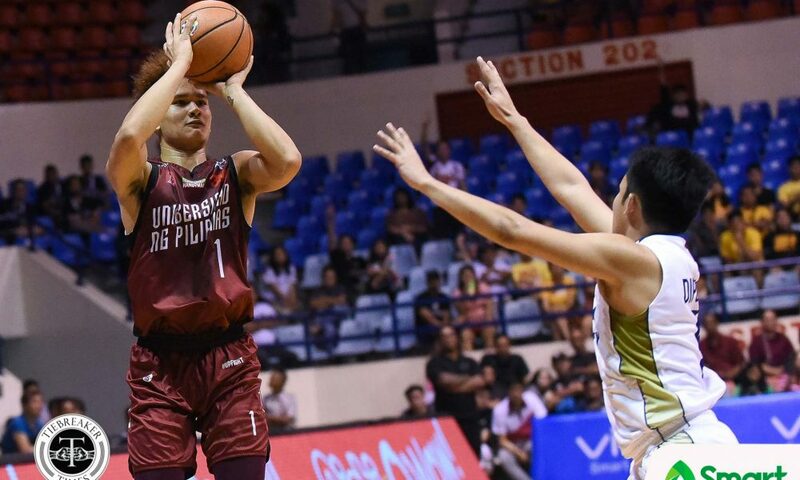 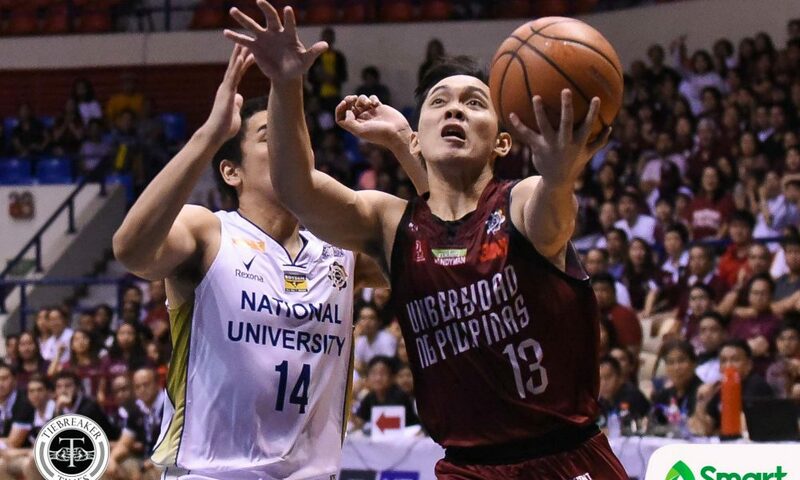 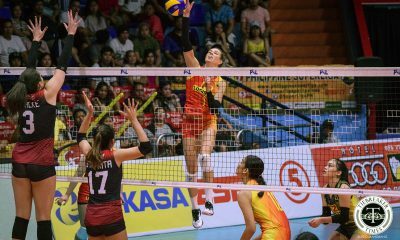 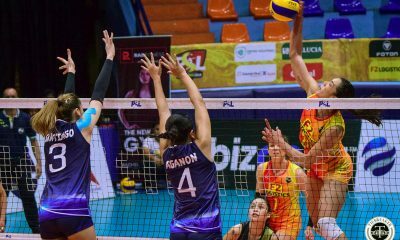 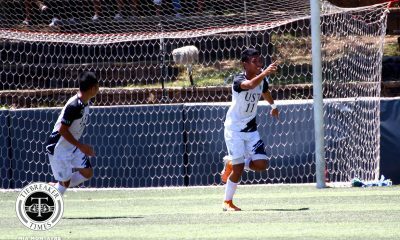 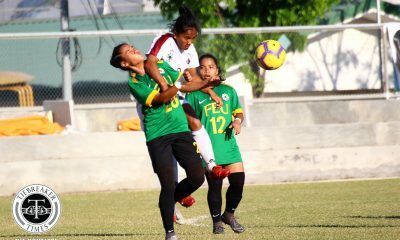 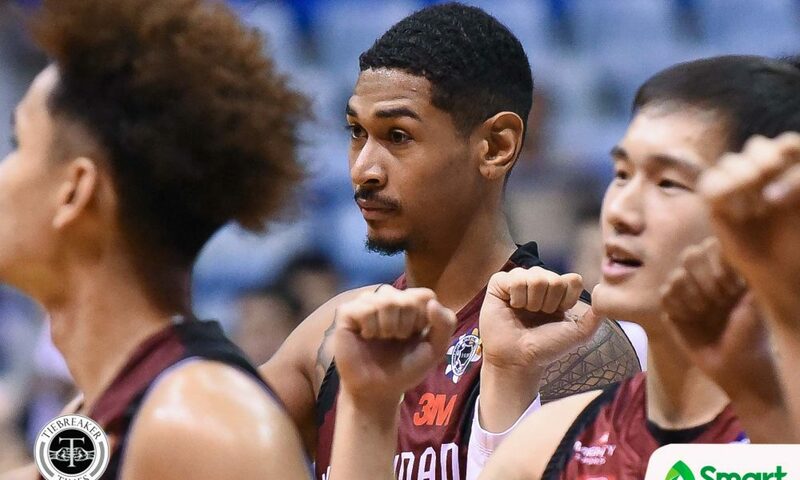 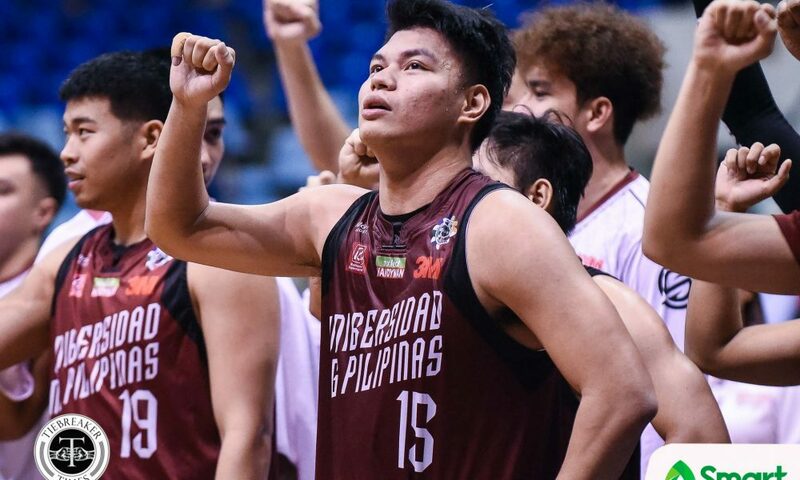 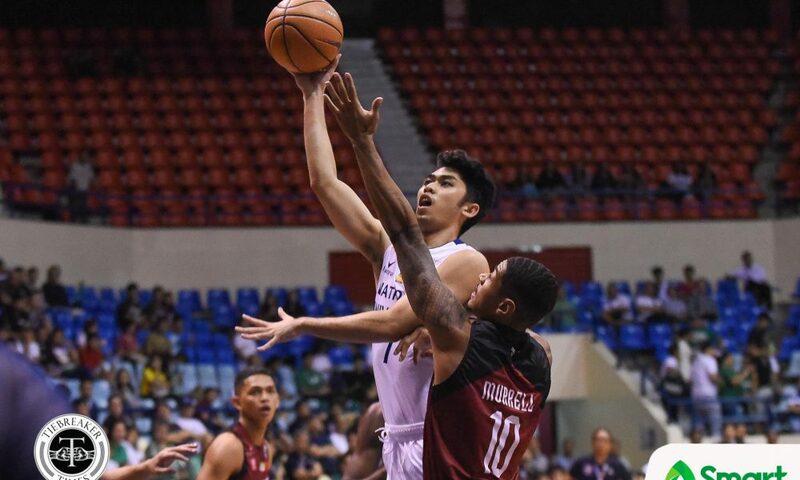 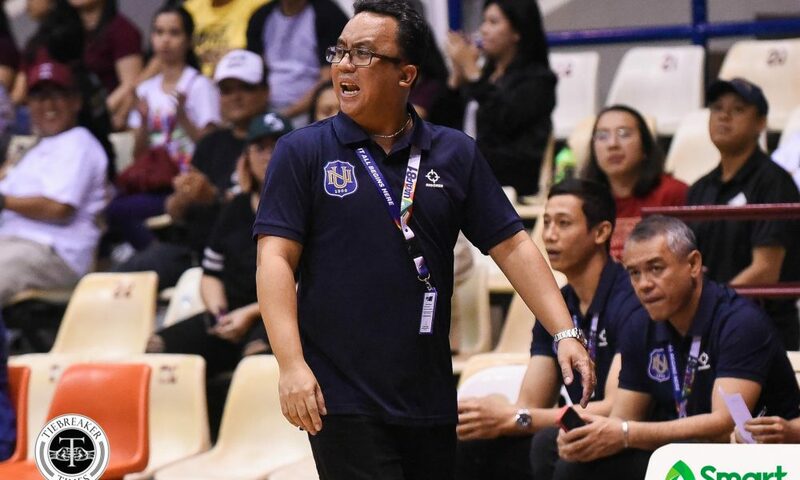 We agreed no, we had to be eleven games wiser now, there were a lot of times that we really did not mature in the games that we had in the past,” said third-year Fighting Maroons head coach Bo Perasol. Bright Akhuetie powered the Fighting Maroons with 21 points and 10 boards, while Juan Gomez de Liano once again flirted with a triple-double with 10 points, nine rebounds, and seven assists. 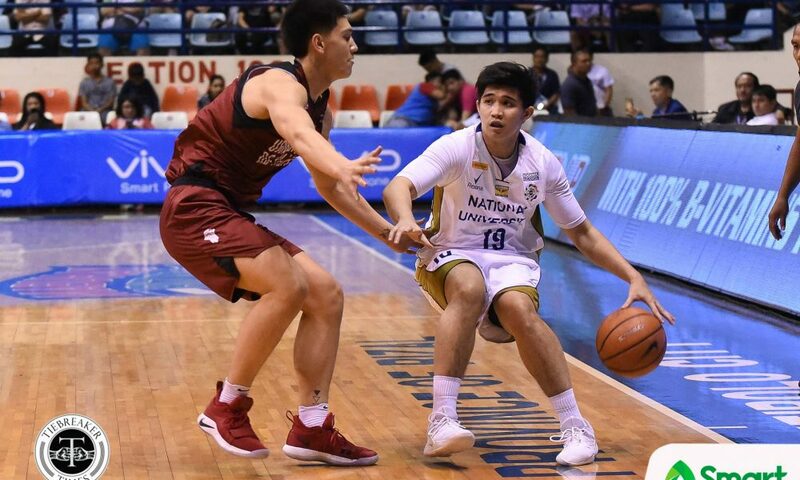 With the two clicking, UP would lead by as much as 16 points in the game, 71-55, with 5:11 left in the game. 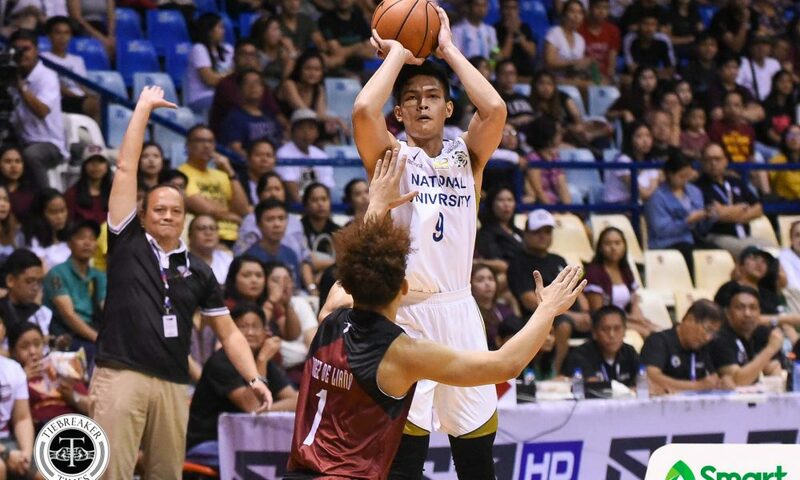 Dave Ildefonso then tried to lift NU back into the game, scoring 11 of his 24 points late in the game. 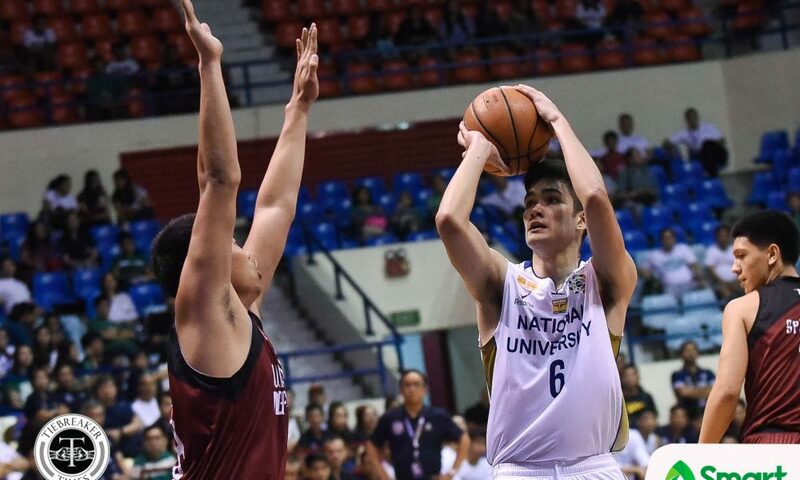 But timely baskets by fifth-year players Paul Desiderio and Gelo Vito bucked NU’s hijack attempt. 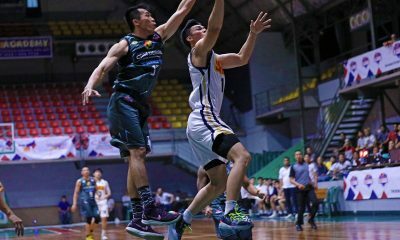 Desiderio chipped in 12 points, while Vito added 10 markers. 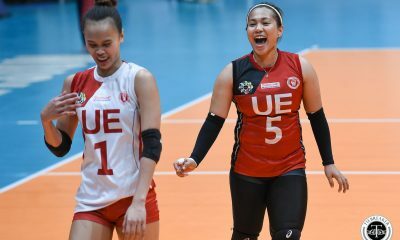 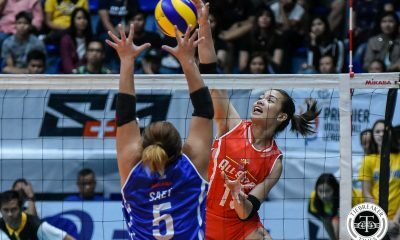 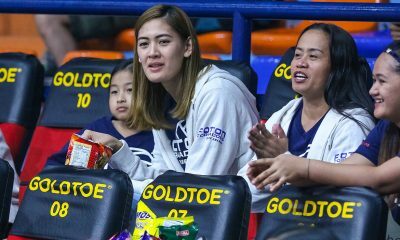 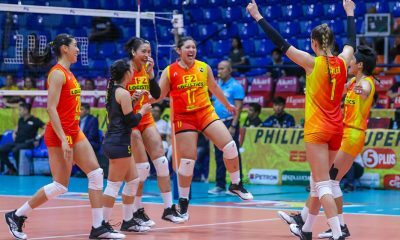 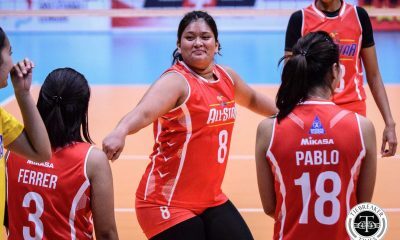 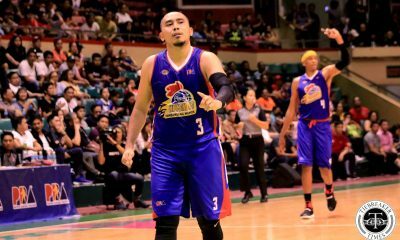 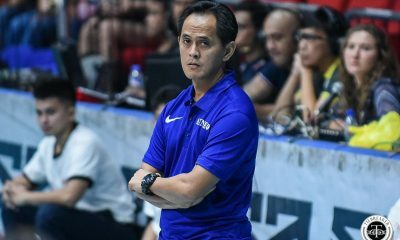 “They were poised to have a strong rally again but we were able to hold off not only because the starters were there but like Gelo here, for those who were able to step up,” beamed Perasol. 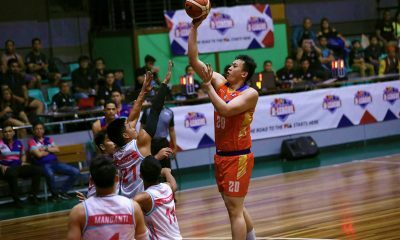 Things got heated late as Filipino-Canadian David Murrell went for a dunk with nine seconds left. 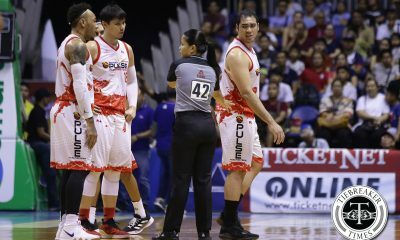 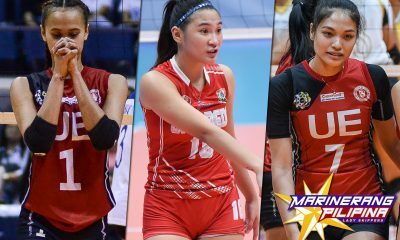 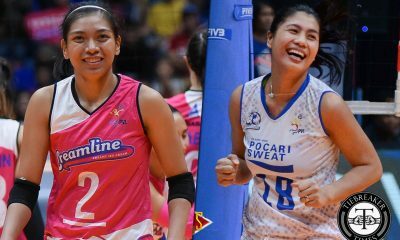 It drew the ire of Ildefonso, Troy Rike, and Jamike Jarin. 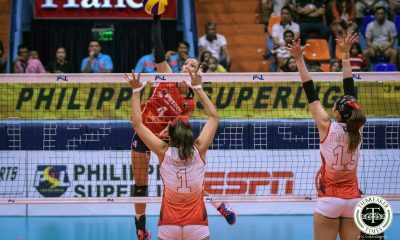 The season-hosts dropped to 3-8 – one loss away from elimination. 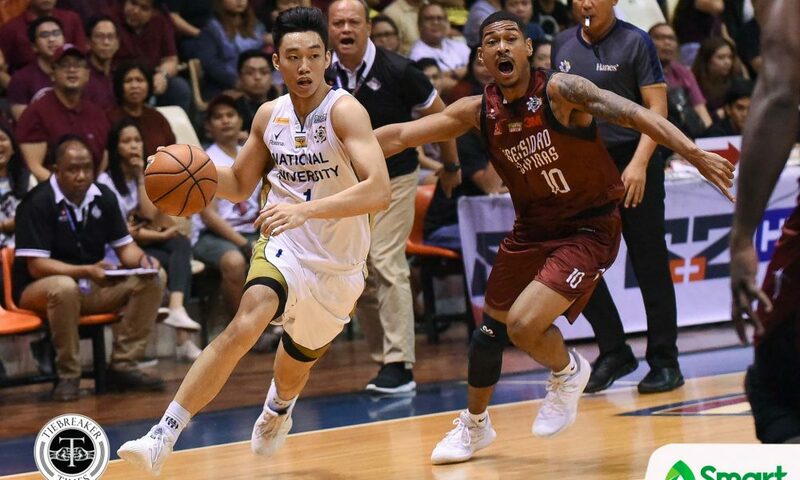 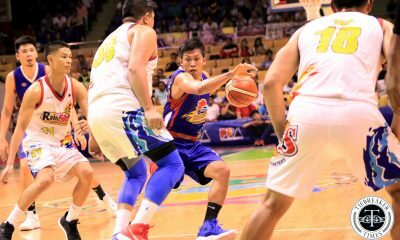 Ildefonso had another spectacular outing with 24 points to go along with six rebounds. 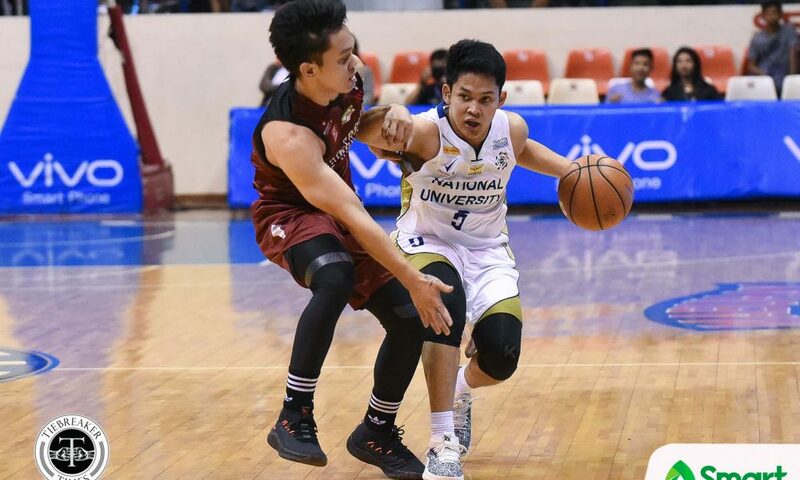 However, he committed six of NU’s 11 turnovers. 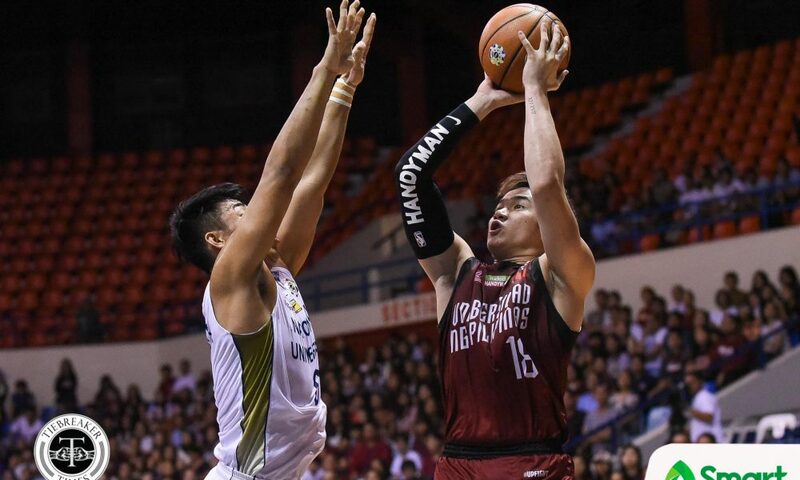 UP will next face the University of Santo Tomas Growling Tigers on Saturday, November 10. 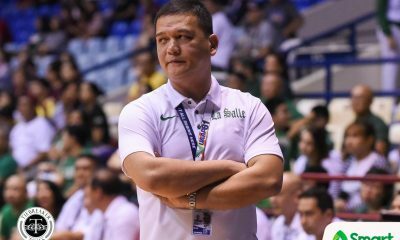 On the other hand, NU will look to end their campaign on a high note starting Wednesday, November 7, against the De La Salle University Green Archers.